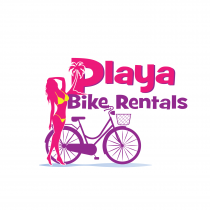 So you’re thinking about renting or buying a bike to get around town for your stay in Playa Del Carmen. Congratulations! You’ve made the right choice. You’ll be getting great exercise, saving money and having fun. 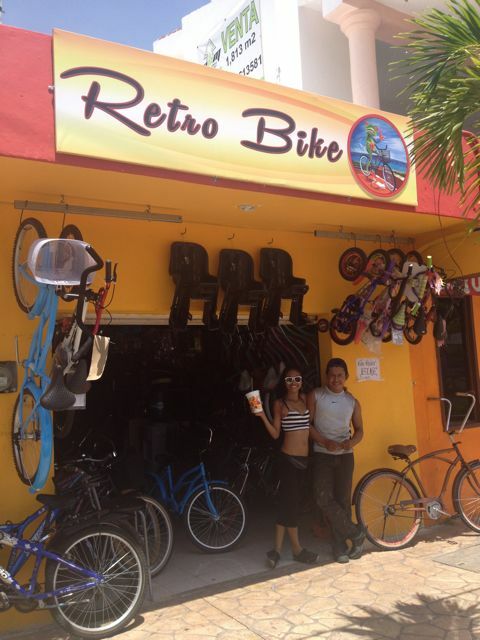 Bike rentals in Playa Del Carmen have never been easier. With the rapid growth of the city, traffic and parking are a problem now and the Urban Cyclist can arrive to any destination and park usually before a car can get there. Other people will be driving around, frustrated, looking for expensive parking while you’re locking up your bike just steps away from the beach. 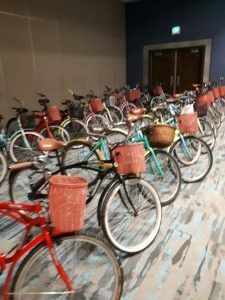 A lot of Playa hotels and resorts are making bikes available for their guests now, for an extra cost, but sometimes they are in dismal running condition or poorly sized for tall or short riders. This won’t be a problem with PlayaRida. 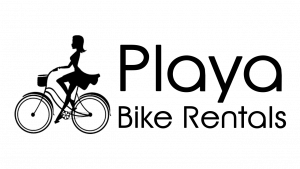 You can glide around town with a smile while other people are clanking around on their wobbly, uncomfortable rental bikes. Most bike rental shops in town charge around $15. a day to rent a bike and you can buy a new one for $150.-$250. This has made it popular for people visiting long term to just buy a bike and sell or give it away when they leave. No Deposit Needed after payment and Baskets and Ulocks are included. NEW! 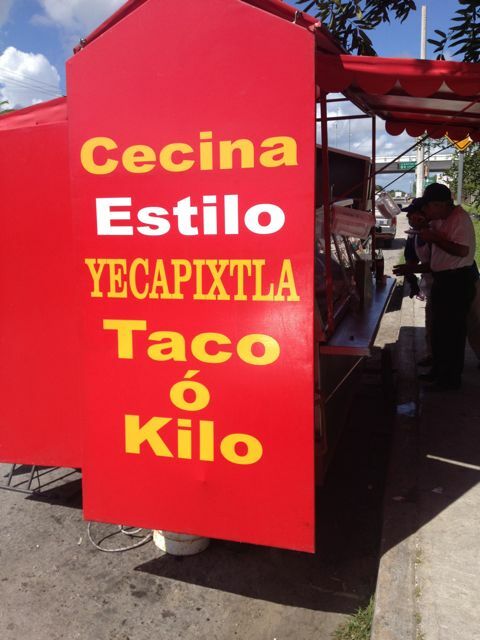 Delivery now available From Porto Morelos to Tulum. Delivery Hours: 9am-9 pm Monday to Saturday. Please contact me to make an appointment and get directions if you want to come to my shop to view bikes. I do mostly deliveries and sometimes I am at the gym with clients so I am not always at my shop and it is hard to find. Thanks! Lights for night riding $15. Pegs for a passenger $5. I have Baskets and Bells on most of my bikes but check with me and reserve early to be sure. 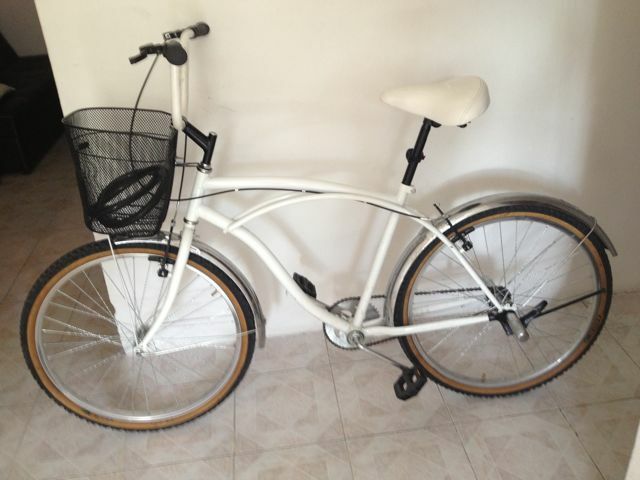 We have vintage beach cruisers and other nice bikes and will deliver to you but if we don’t have what you are looking for we can direct you to the best bike shops in town to purchase or rent. 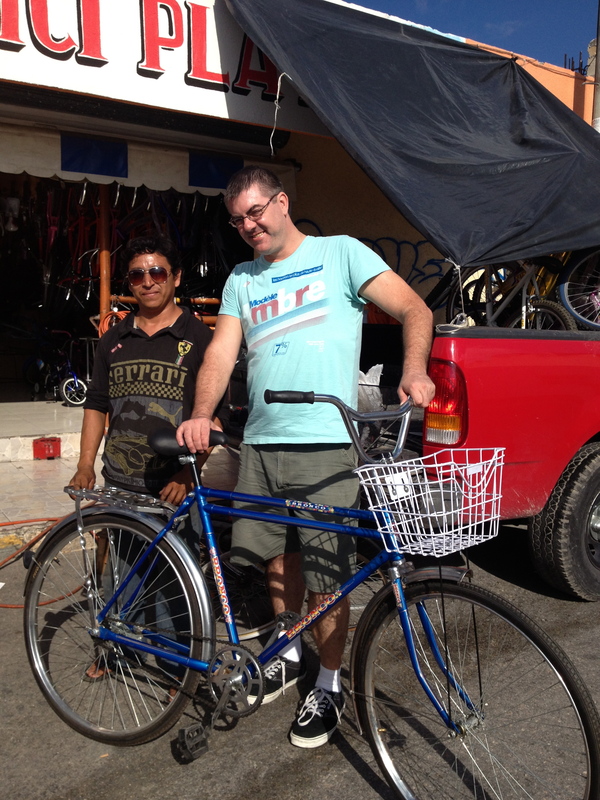 Our purpose is to provide a good value to people for bike rentals in Playa and be honest, courteous and helpful to other bike enthusiasts. We love to ride and do small group bike tours around the City. Contact us to reserve your bikes. 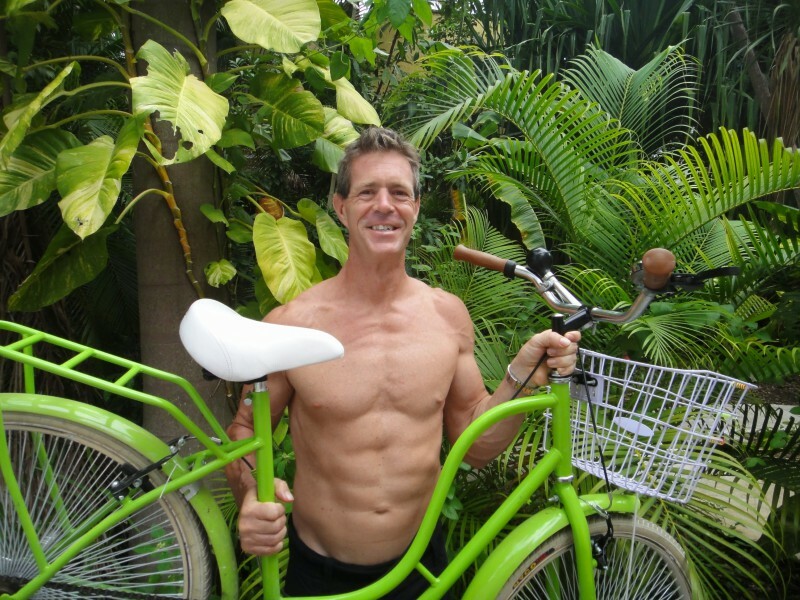 www.iankelleypersonaltrainer.com to find out about personal training in Playa Del Carmen.